How to backup your patient files in the 2012 or older versions? How to restore your patient files in the newer versions (2012 to 2018)? How to backup your patient files in the newer versions (2012 to 2018)? 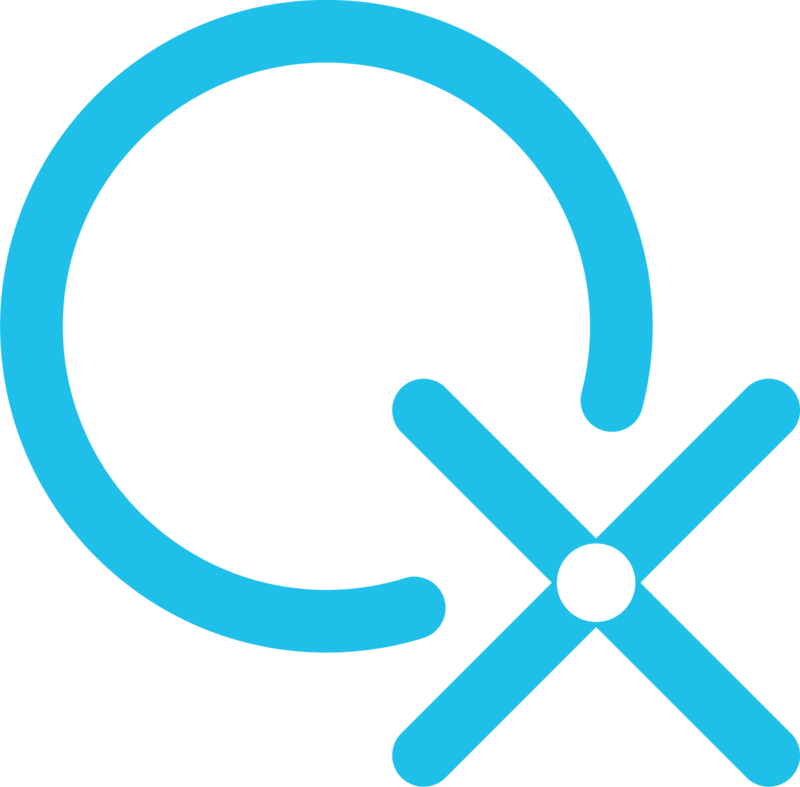 What Windows version should I use if I have a QXCI System? Where can I find the version number of the Software installed on my computer? Why aren’t the BodyViewer videos playing? What to do when getting the following message: ”This serial number does not exist in our database” during the activation? What can I do when the Test function is not accessible? What can I do when the Software does not recognize the SCIO? What can I do when the Software does not recognize the EDUCTOR? How to activate the 2014 or earlier BIG (Biofeedback Interfaced Graphics) program? How to activate the 2014 or earlier EDUCTOR64 Software? How to activate the 2016 BIG (Biofeedback Interfaced Graphics) program? How to activate the 2016 EDUCTOR64 Software? How to install the Eductor64 Software? How to download the EDUCTOR64 Software? How to load a previous patient? How to select the Home Use Prescription Theme? What is the password to my software? How to turn off User Account Control in Windows 10? How to turn off User Account Control in Windows 8? How to turn off User Account Control in Windows 7?